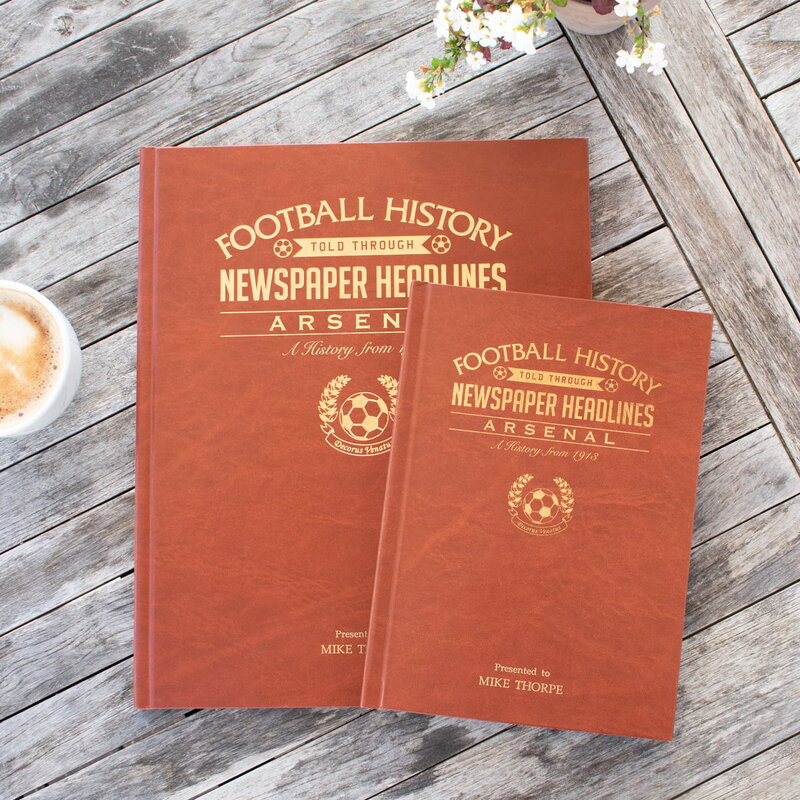 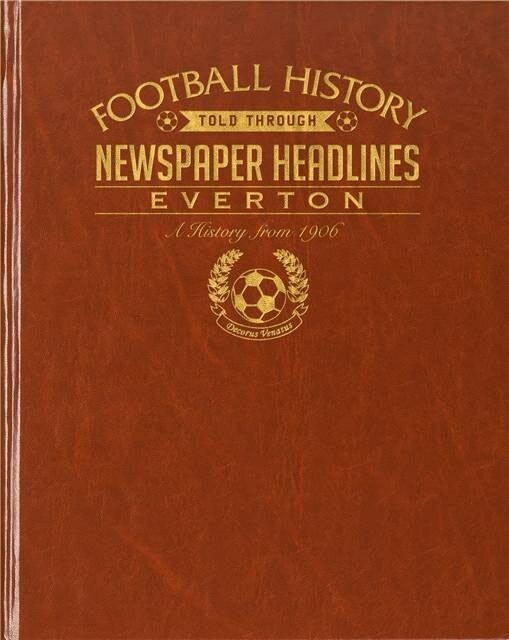 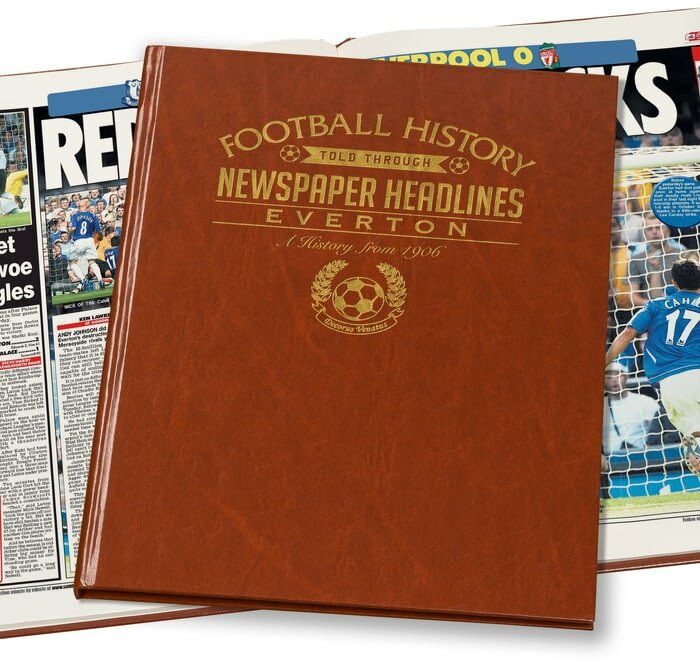 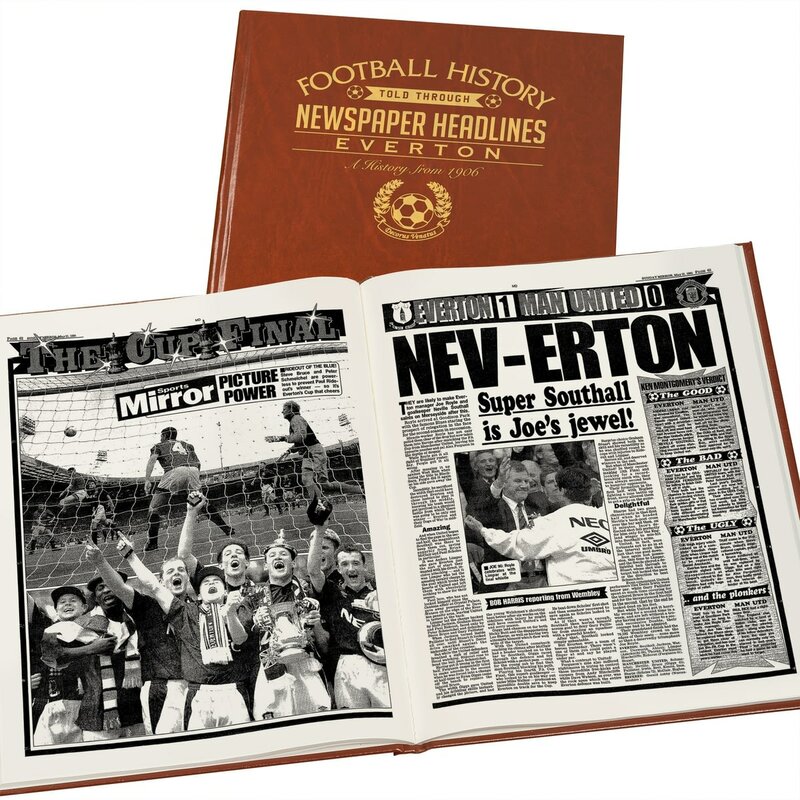 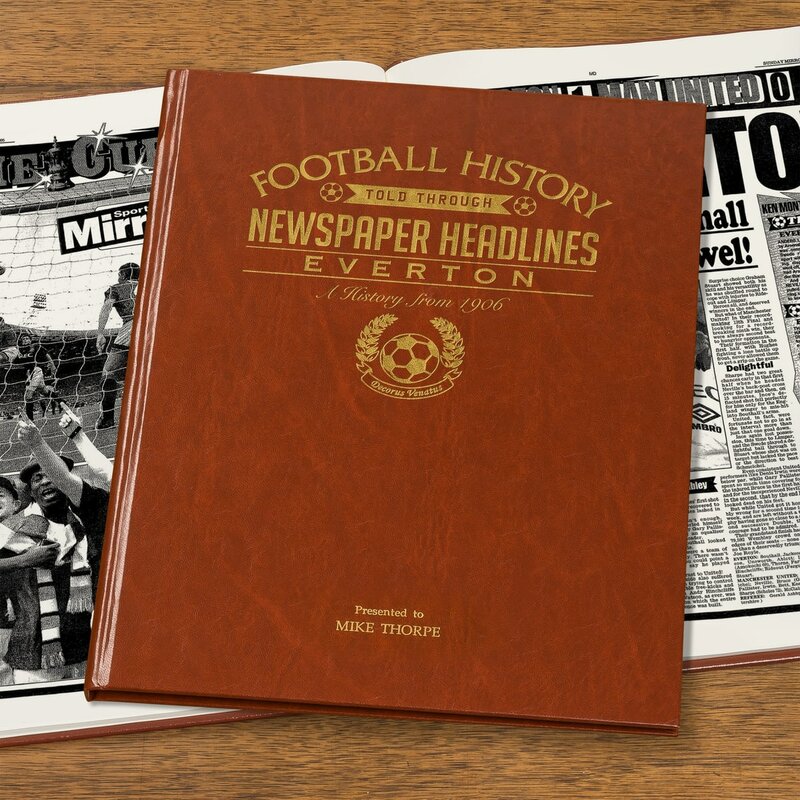 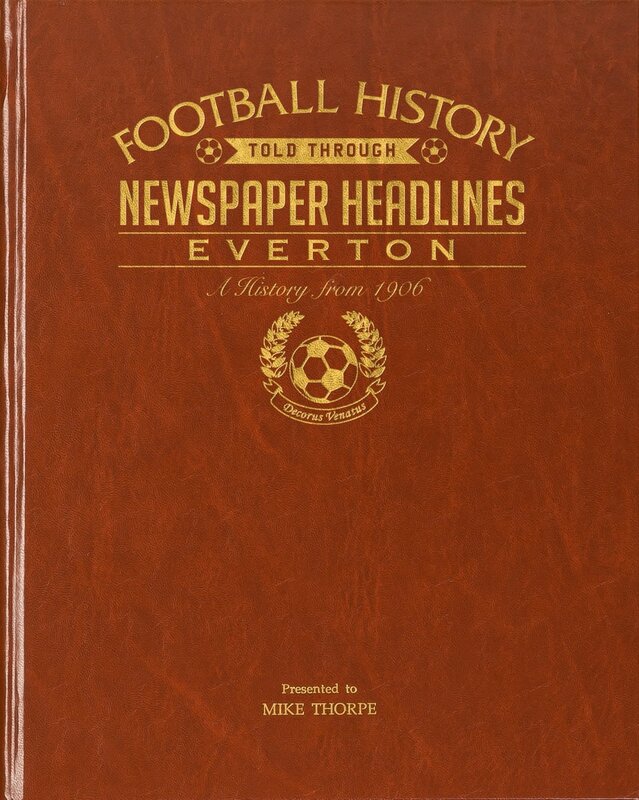 Starting with coverage of Everton’s FA Cup win in 1906, this book charts a glorious history of great league, cup and European games and names through the decades. 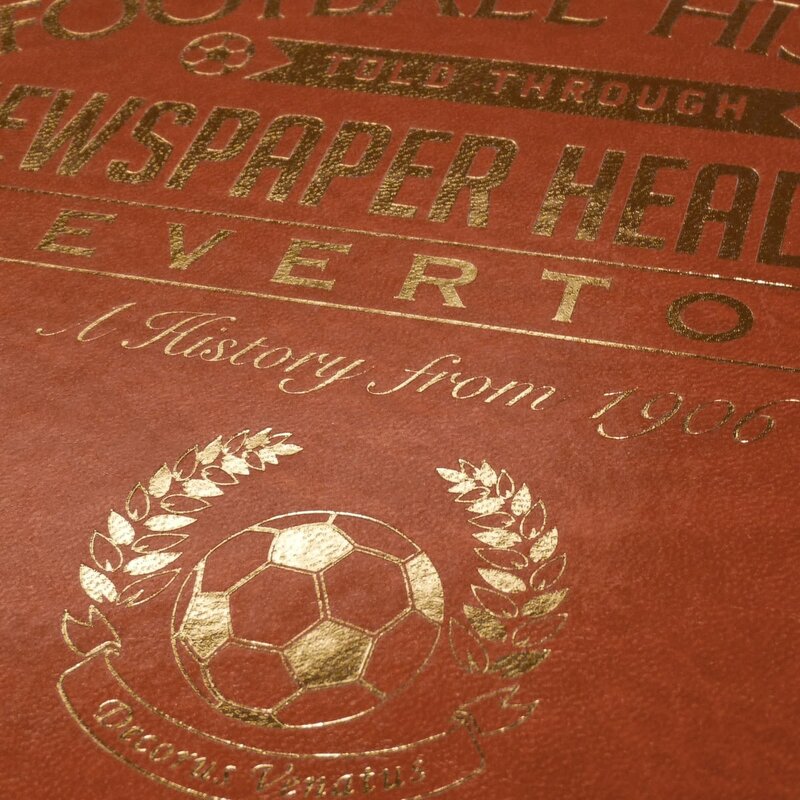 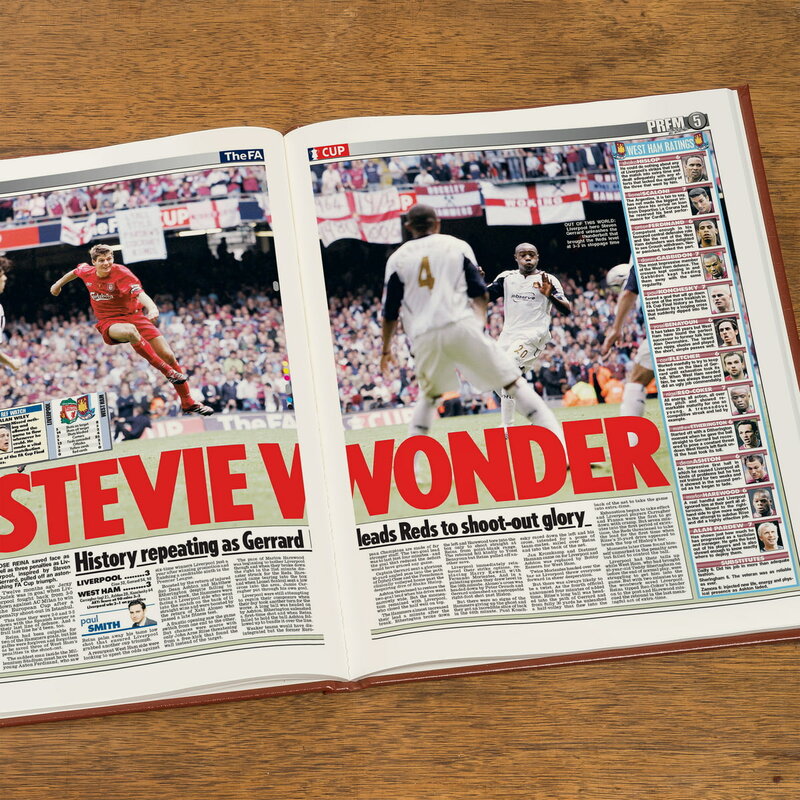 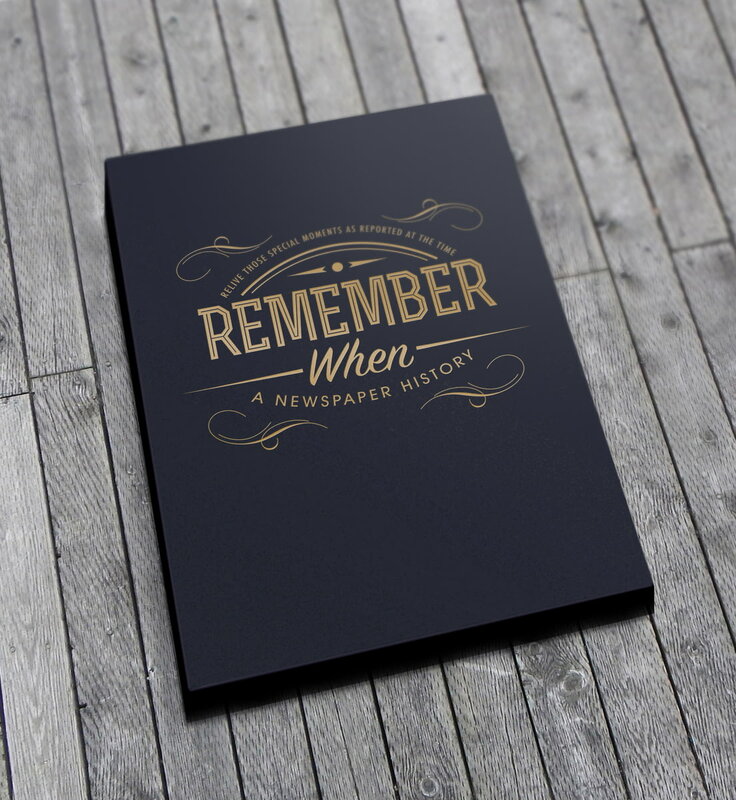 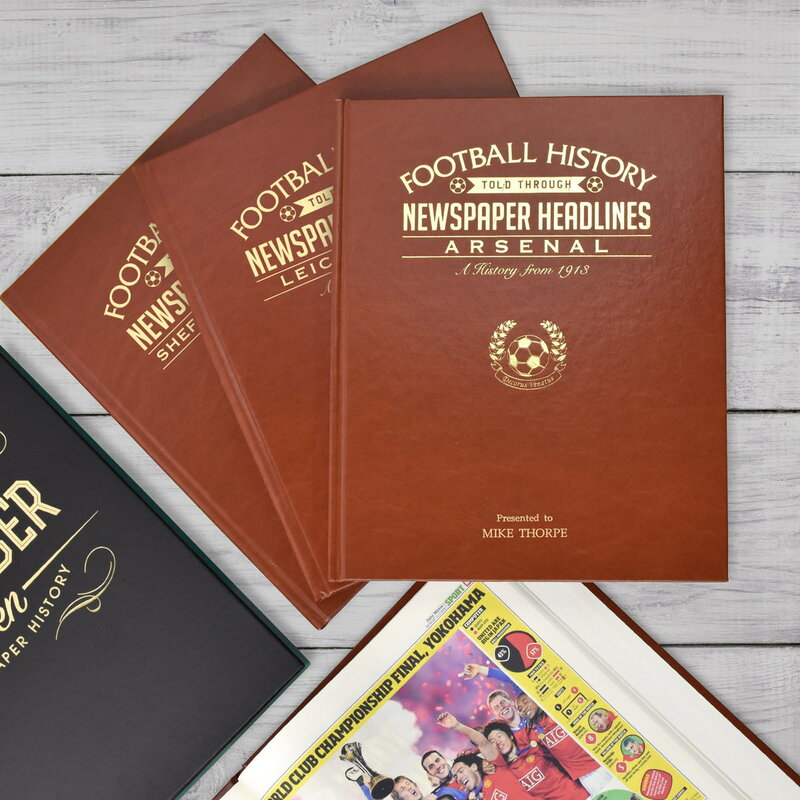 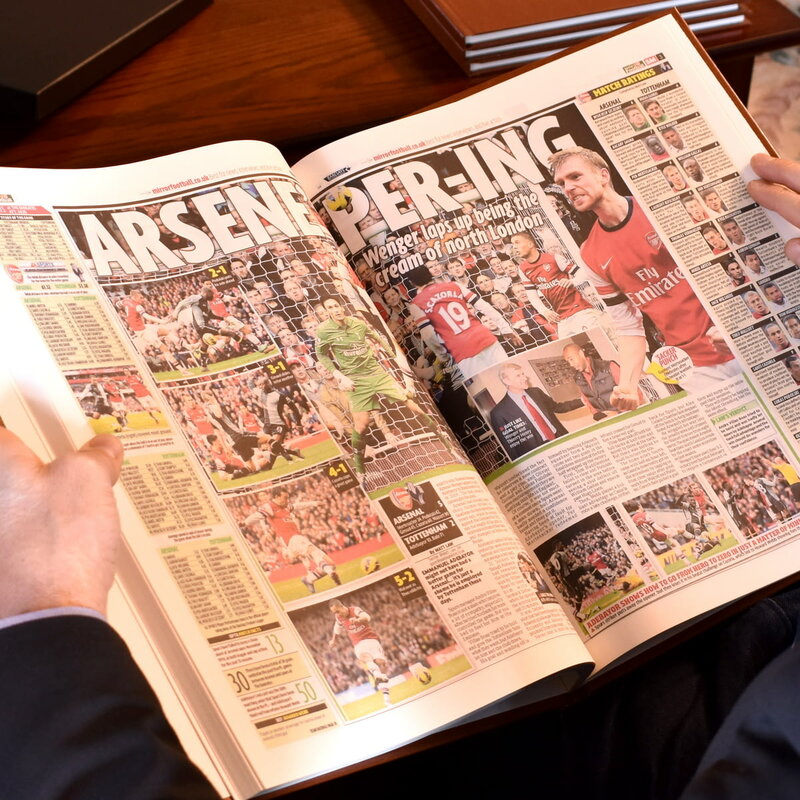 Top stories include the 9 title wins, the 5 cup wins and securing The European Cup Winners Cup in 1985. 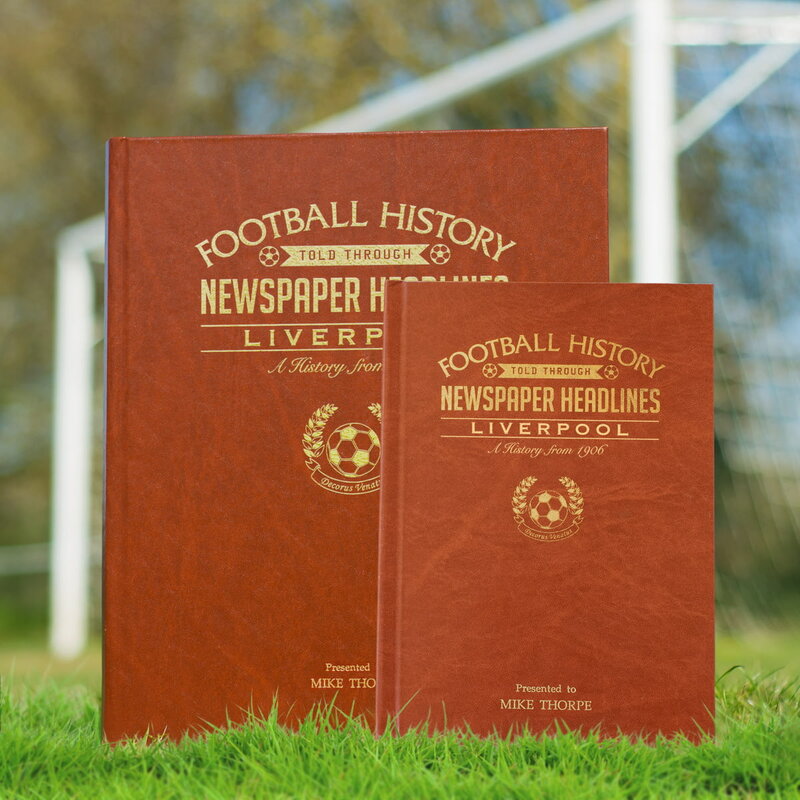 Read about the signing of Gary Lineker and Peter Beardsley. 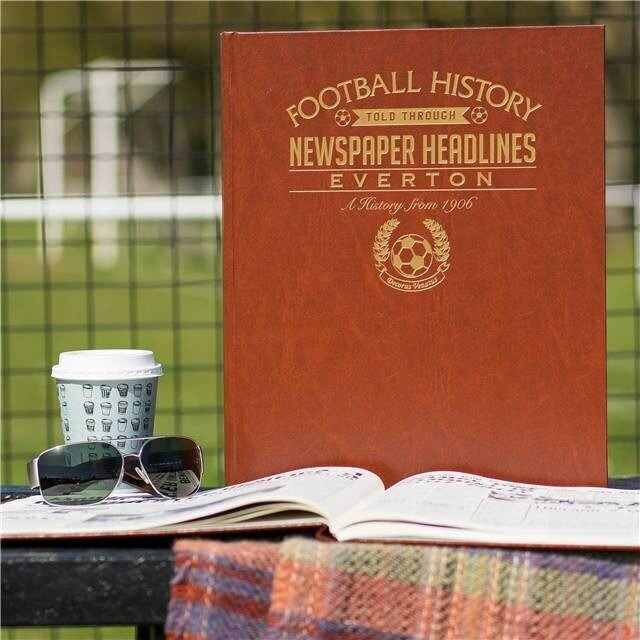 Howard Kendall’s appointment as manager for the 3rd time and much more. 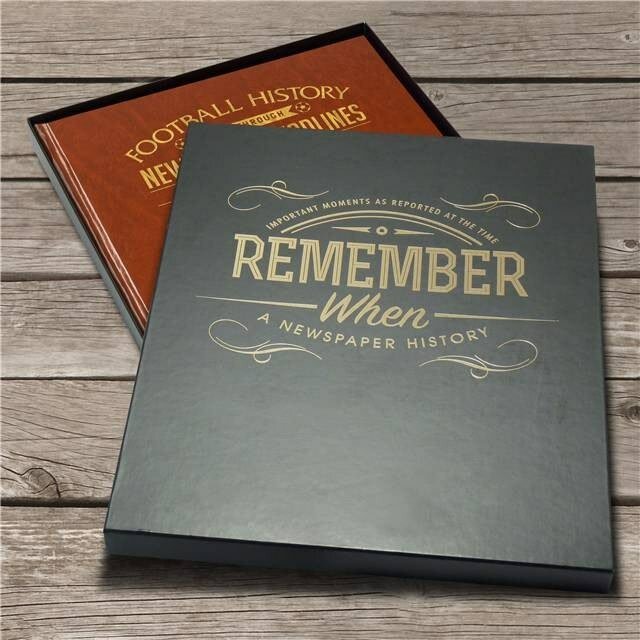 This is a unique and wonderful gift and a must have for all Toffee fans. 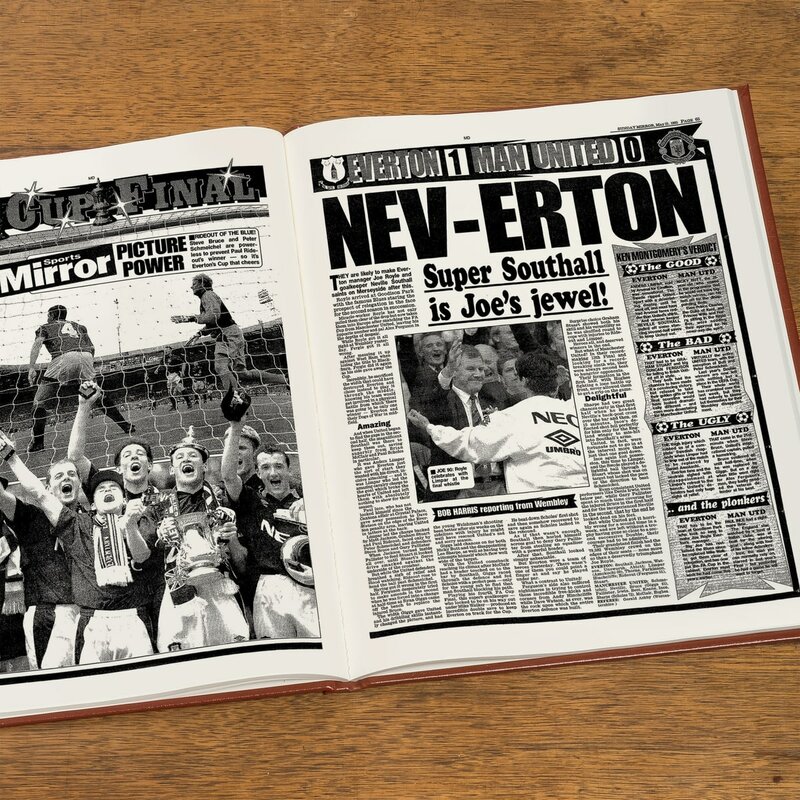 Our Personalised Everton FC Magazine Cover is sure to raise a smile as they see their Surname on the shirt held by the manager. 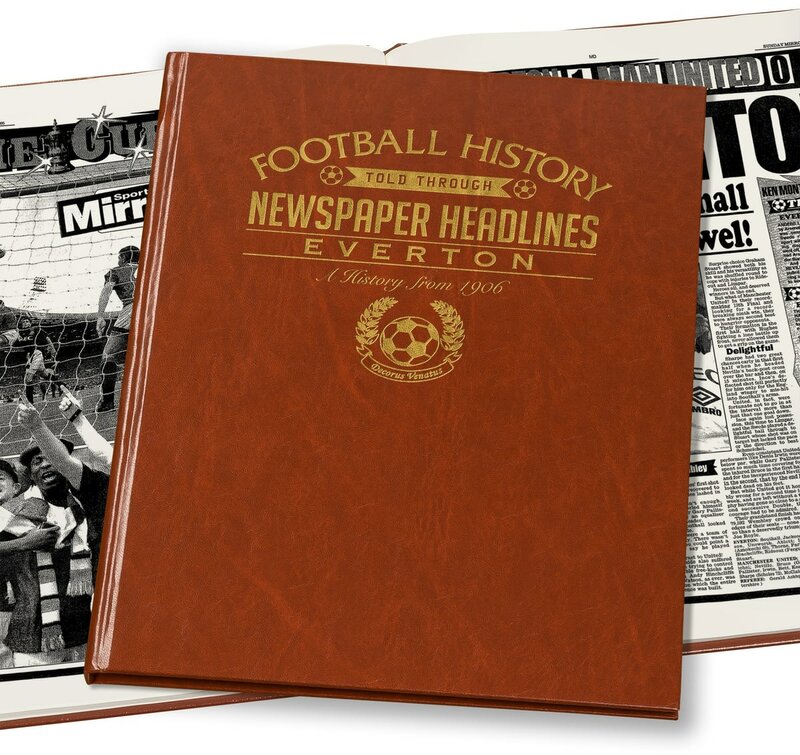 This is a fabulous gift for any Everton FC fan and is approved and fully licensed by Everton FC. 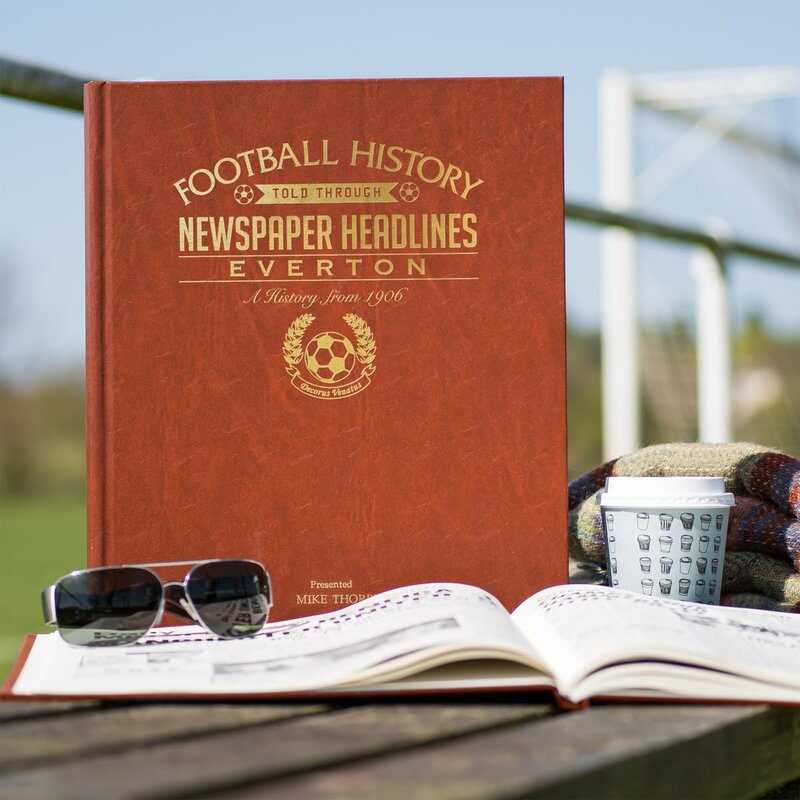 This truly stunning gift is sure to raise a smile as the recipient sees their personalisation on the Everton FC Evolution Mug.